I'm here to share how HAPPY I am! On Wednesday I finally got my braces off after having them on for 2 years. Right when I got out of high school was when I got them, so I have had them on my whole college life and to have them off has really made me more confident and just smile all the time! At first I thought that I really saw no difference, but then I found a picture of myself the first day that I got them and I almost had a heart attack! My mouth was little and weird looking! I look so different! Having them on, I barely did any smiling because they were the clear ones, but they were just a hint on the yellow side and I thought it was sort of gross so I barely smiled( as you can see on most of my blog pictures), but I feel amazing. I also haven't gotten use to the fact that I have them off, so every time I look in the mirror its another shock! like "Woah, I have no more braces!" I seriously am so thankful that I got them though. They were annoying, but at the end it is really all worth it because it feels amazing! I was just so happy it was unbelievable. And to make things even better, my dad bought me a new camera!!! This has seriously been such a good week. I have finally learned how to manage my anxieties and not pay attention to them and I get a new camera. I can't wait to post good pictures and even maybe start a proper YouTube Channel. I don't know, but Ill think about it :). But yes, I just wanted to express my excitement, and If you have braces, don't worry! 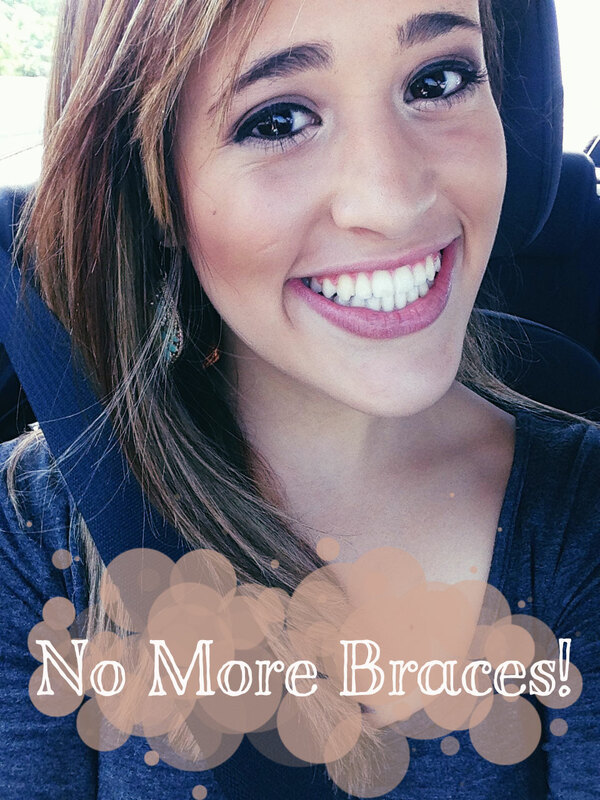 Once you get them off you will feel amazing and confident and beautiful! I hope you all have an amazing weekend and a great week ahead!! Love it! You look beautiful no matter what! 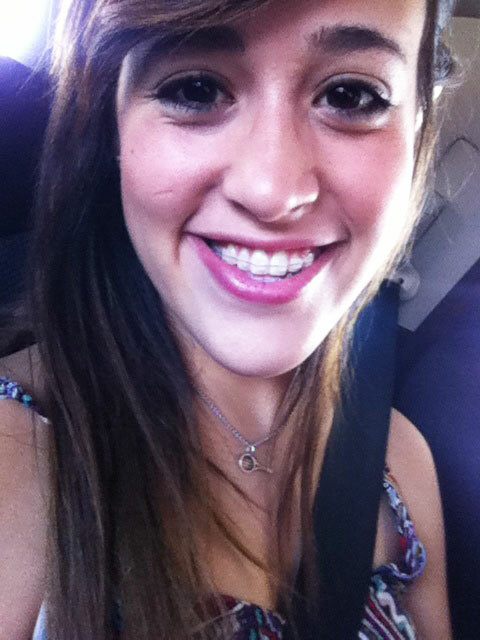 I still remember when I got my braces off, it was such a freeing moment. You have a beautiful smile!